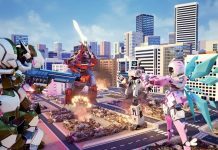 Ahead of its launch on 4th December, a new trailer for Override: Mech City Brawl has been released which shows off some of its features. We recently went hands-on with Override: Mech City Brawl, declaring that it might just be this year’s sleeper hit. 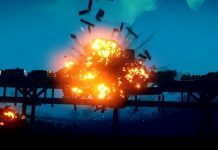 If you want to catch a glimpse of why we made that statement, give the new trailer a watch below. 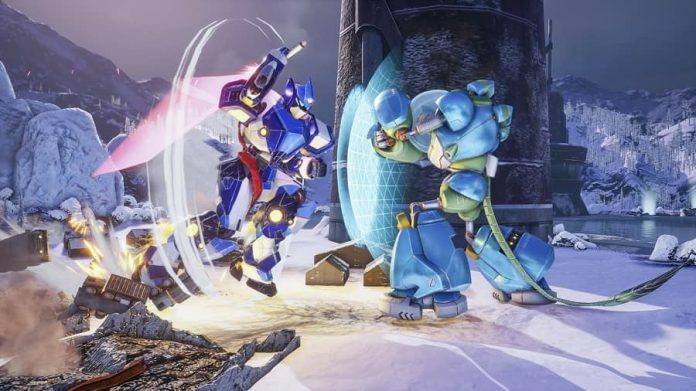 Set for release on PS4, Xbox One and PC, Override: Mech City Brawl is a mech-based fighting game that you can play by yourself or with others. And when playing with others you don’t have to face off against one another – you can team up if you wish, each taking control of a single part of a giant mech to flounder your way to victory. If that doesn’t make you interested in the game we don’t know what will. Honestly, keep this game on your radar if you like mech-based warfare, vibrant graphics and having fun with friends.